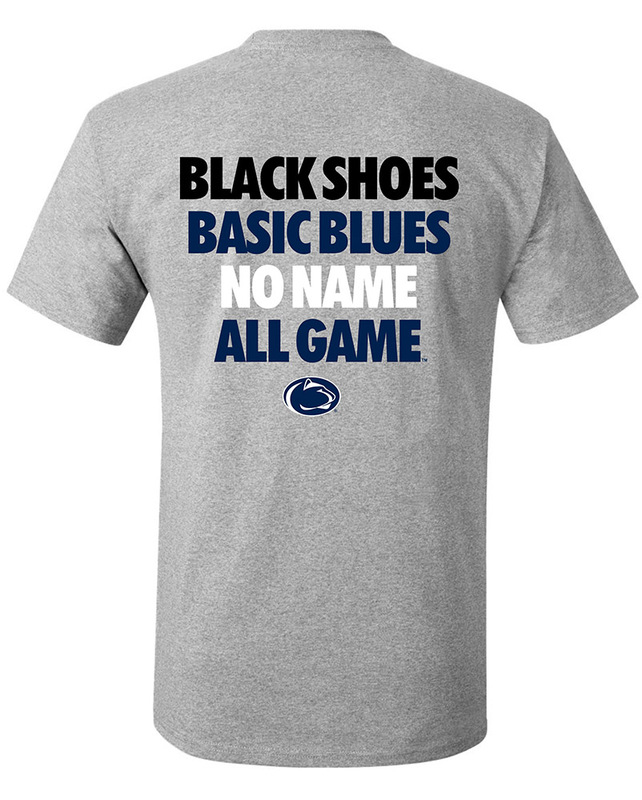 Penn State Men's Polos There are 4 products. 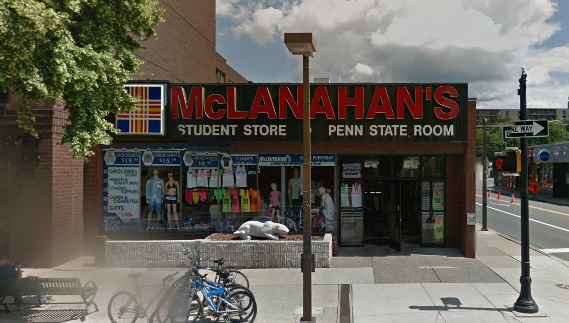 McLanahan's Penn State Room has a great selection of men's and women's Penn State Nittany Lion polos and Nittany Lion golf shirts, Shop national brands like Antigua, Columbia and Vantage. 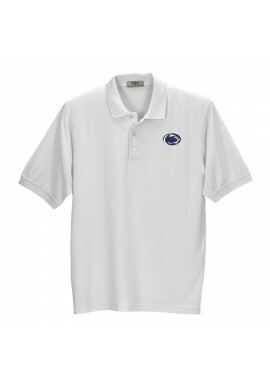 Penn State polos are available in short sleeve and long sleeve and come in navy, white and gray.